Size of tree and type of forest/location: Large hardwoods native to West Indies, especially Cuba, and the adjacent mainland from Mexico to Brazil. 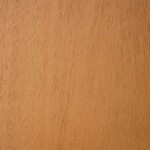 Description of wood: Heartwood yellow-brown to red-brown, darkening on exposure. 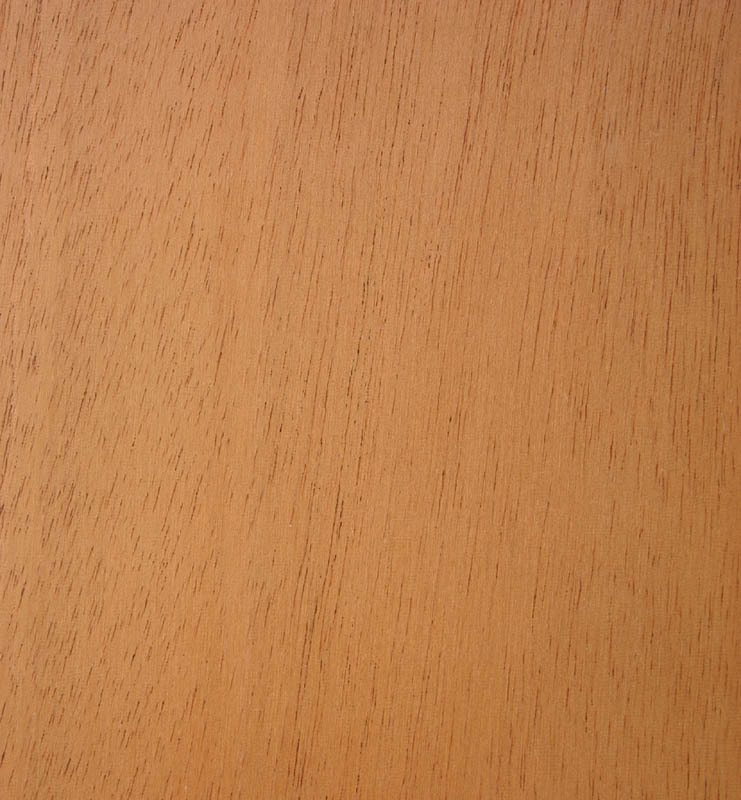 Sapwood distinctively paler. The end of each growth ring is marked by paler wood, distinguishing it from other mahoganies. Texture moderately fine. Grain variable. Workability: Easy to work but sharp tools are needed to avoid “wooliness” in highly figured material. Nails and glues well. Moderately suitable for steam bending.